The lockout is ending, hopefully tomorrow, but who knows. 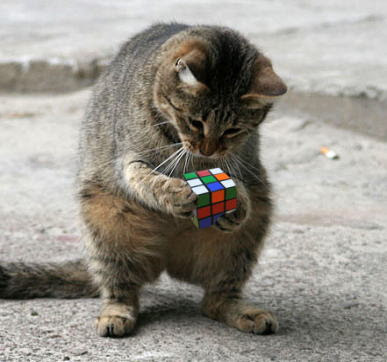 This lockout is harder to figure out than a Rubix cube at four in the morning. But I thought it was time to look at the Patriots in what promises to be one of the best video games ever made, Madden 12′. The Patriots have the best overall rating in the AFC east, which they should, at 88. The stupid Jets are just behind, with an 87. The Miami Dolphins ring in with a pedestrian 78, and the lowly Bills bring up the rear with a terrible 73, sorry Rev Knick. I think these are pretty accurate ratings all things considered. I hate the Jets, but dammit they are good. The Dolphins always finish at 8-8, or something boring. And the Bills, well what can we say really? They try, oh yes, they try. Third best team, eh? I’ll take it, I still think the Steelers should not be rated higher than the Pats, and I bet James Harrison agrees. He hates the Steelers. And anyone who says Tom Brady shouldn’t be rated a 99, should take a long walk off a short pier. You don’t have to like the guy, that’s fine, but the fact of the matter is that he is one of the best QB’s to ever play the game. I’m not biased. They don’t mention any of the other player ratings just yet, other than Tom’s phenomenal 99. But Danny Woodhead’s better be something respectable. Wait, the NFL lockout is over?